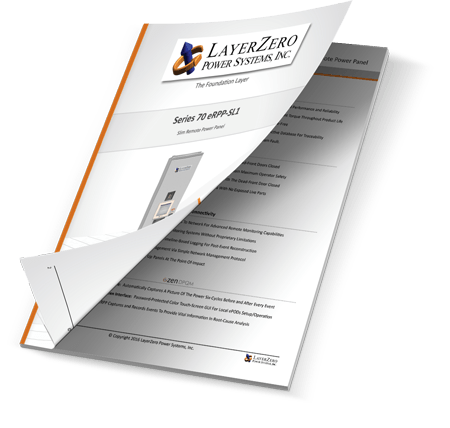 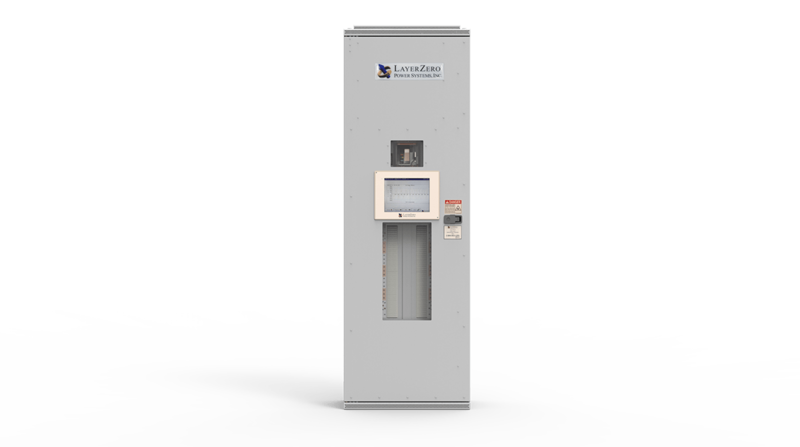 Slim RPP SL-1 Remote Power Panel from LayerZero Power Systems, Inc. 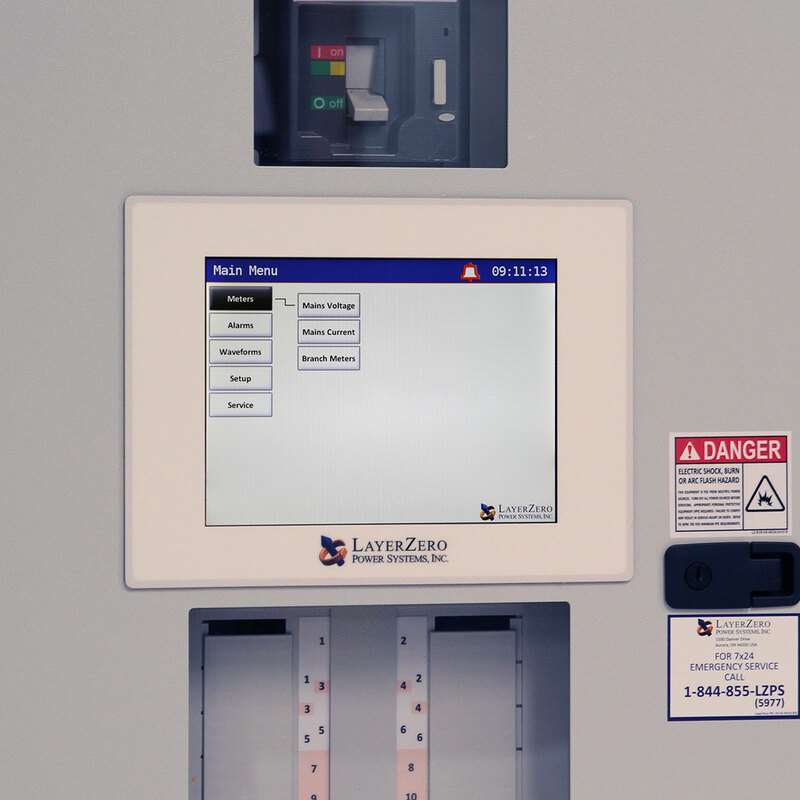 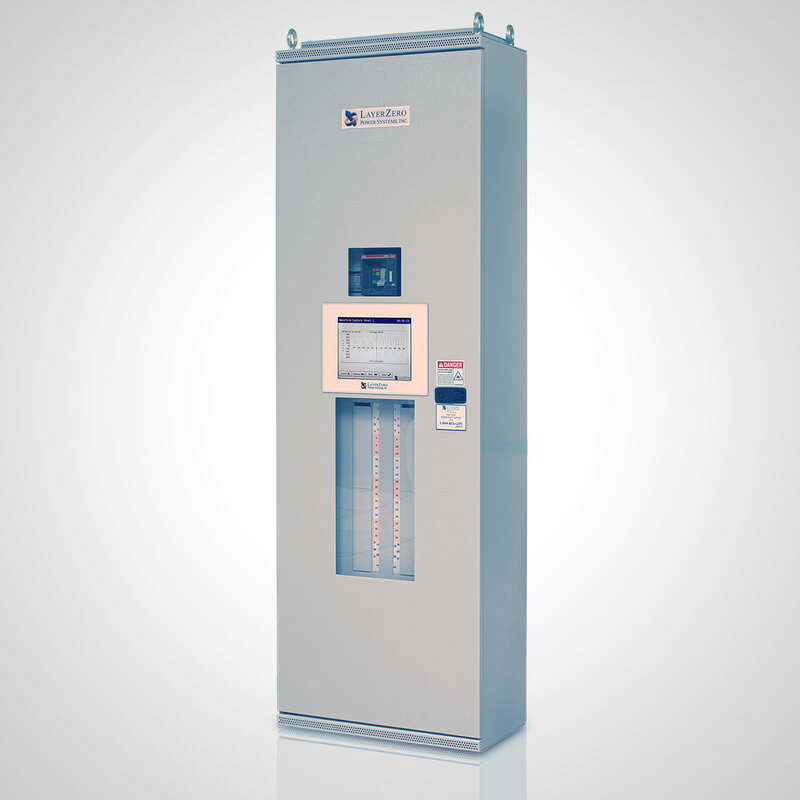 The Series 70: eRPP-SL1 is a remote power panel that is designed to maximize operator safety and the effectiveness of available critical space. 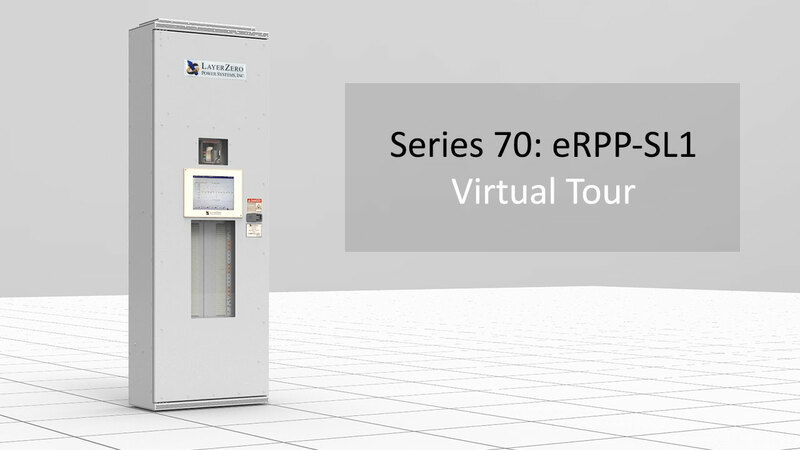 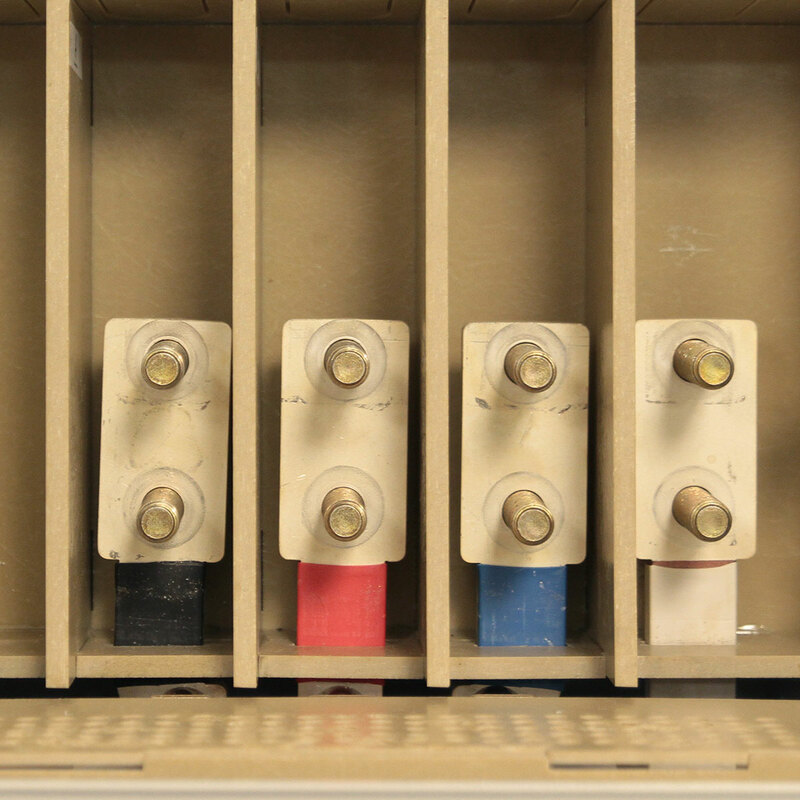 The Series 70: eRPP-SL1 is a SIMO Configuration (Single Input, Multiple Outputs) Remote Power Panel. 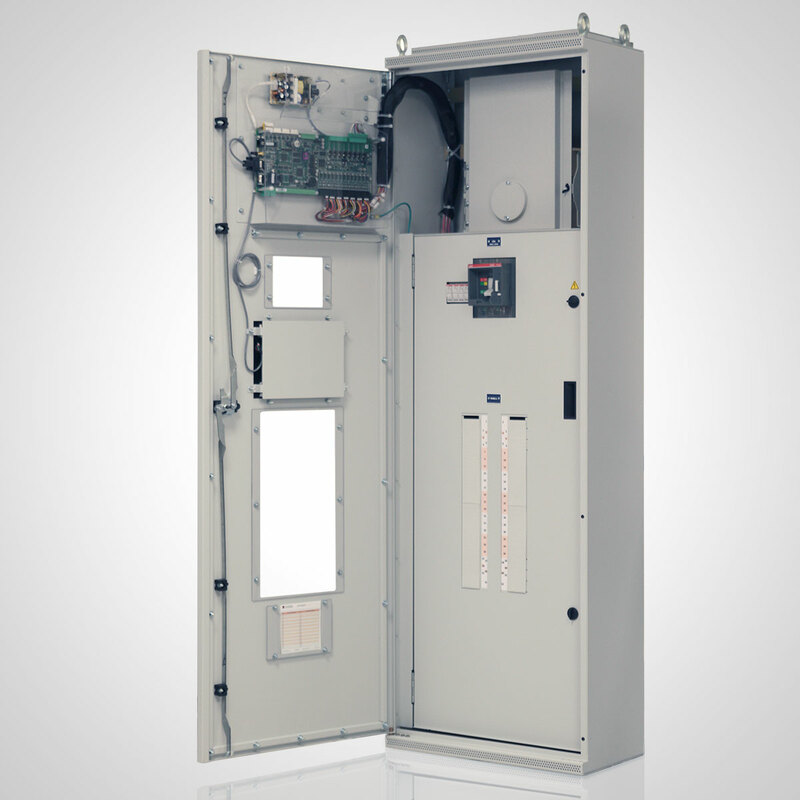 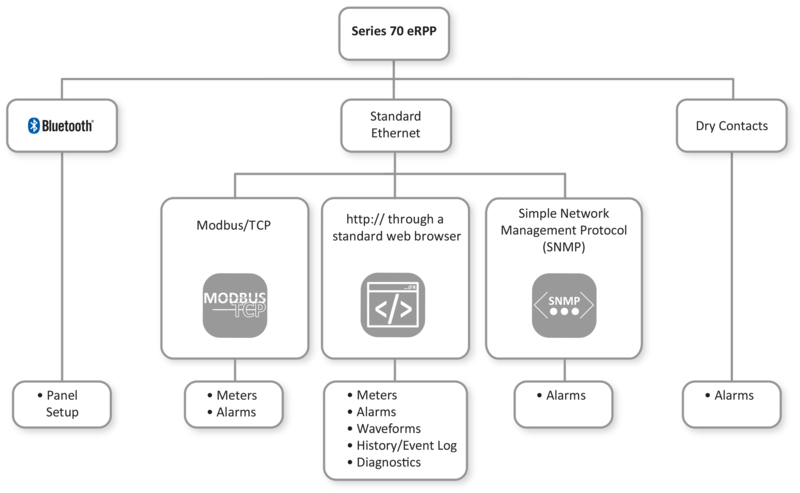 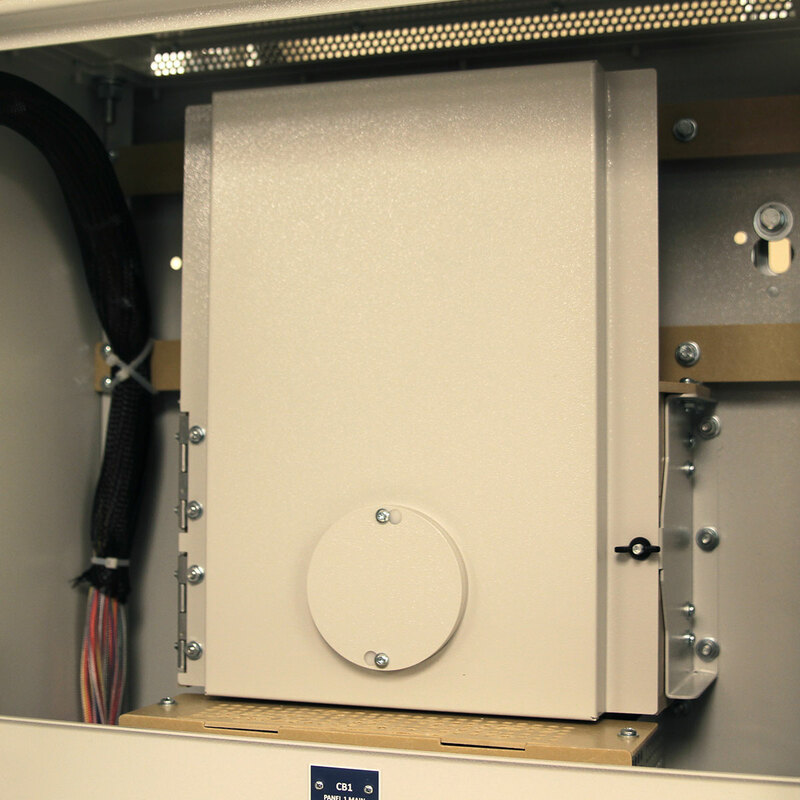 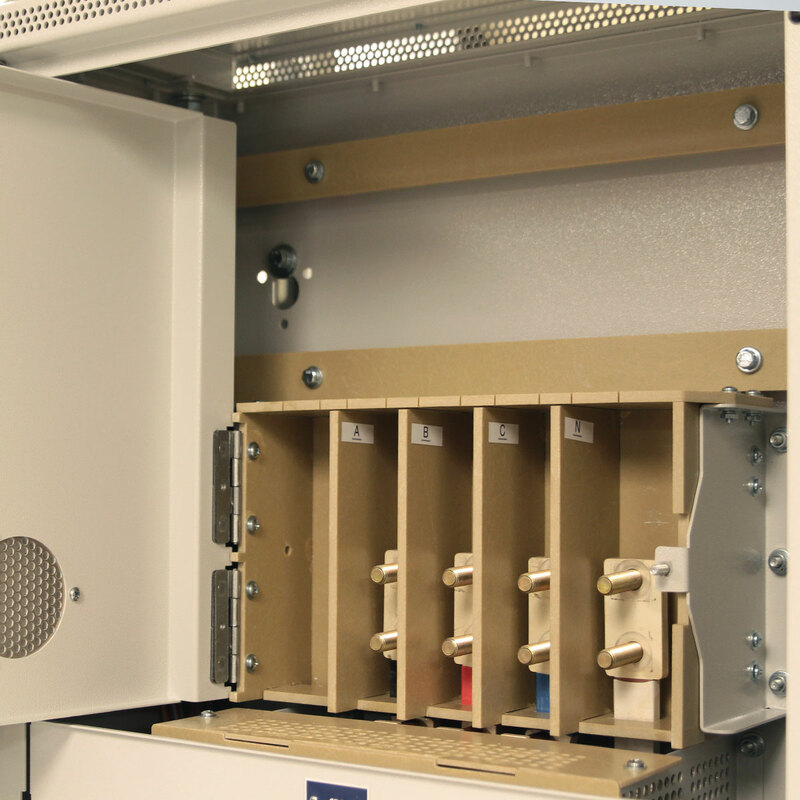 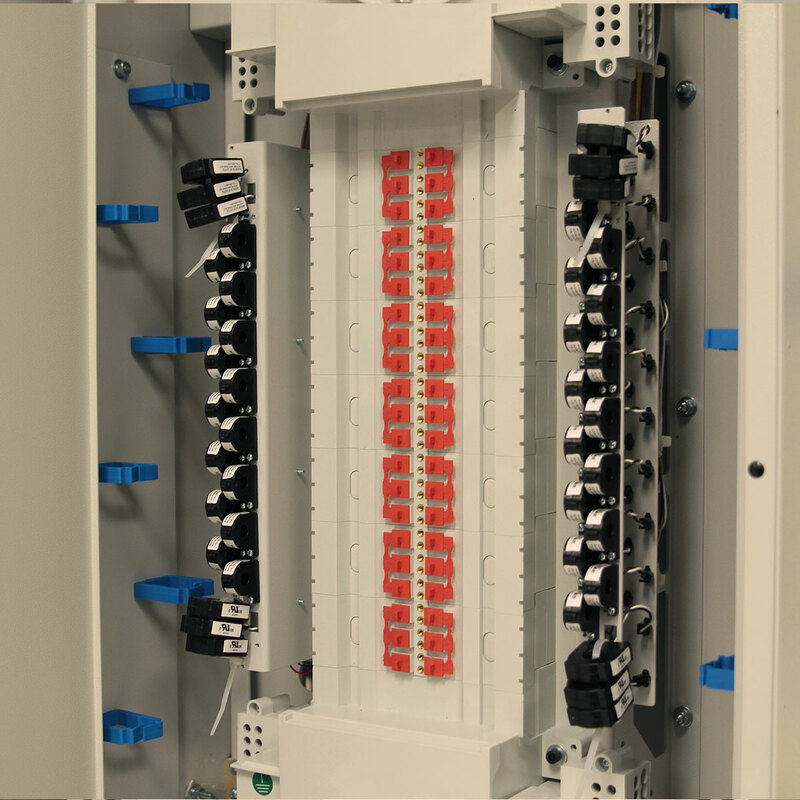 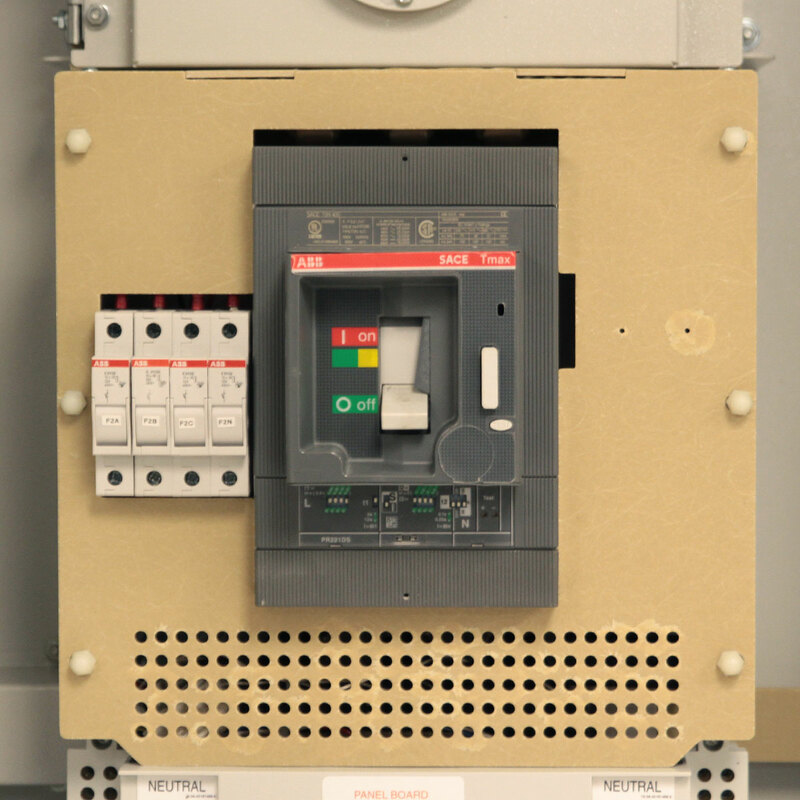 The Series 70 eRPP-SL1 is an 42-circuit RPP that requires front only access.